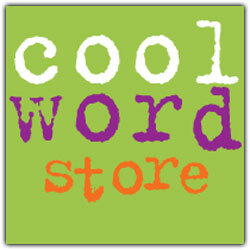 To join the Cool Word Club, simply complete the registration form below. When you hit ‘Join Now’ you’ll be taken to a confirmation page. After that, you’ll receive an email with your registration information (userID and password) so you can access all of the content on the website.